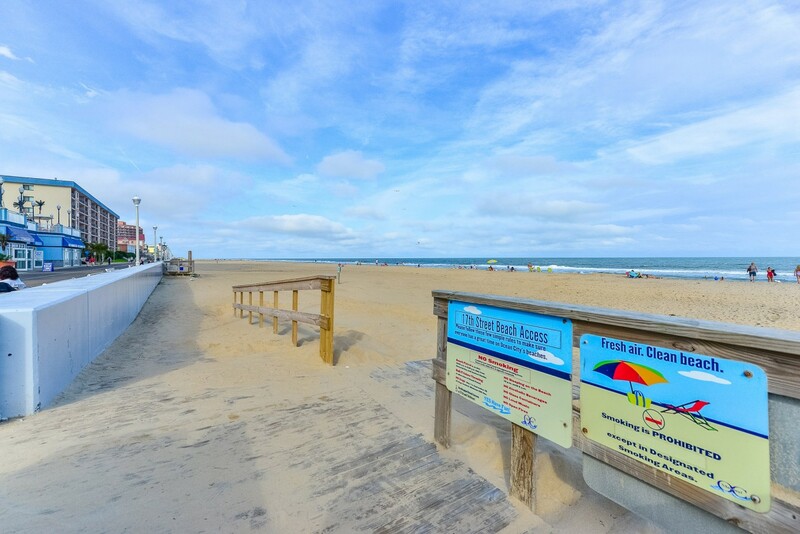 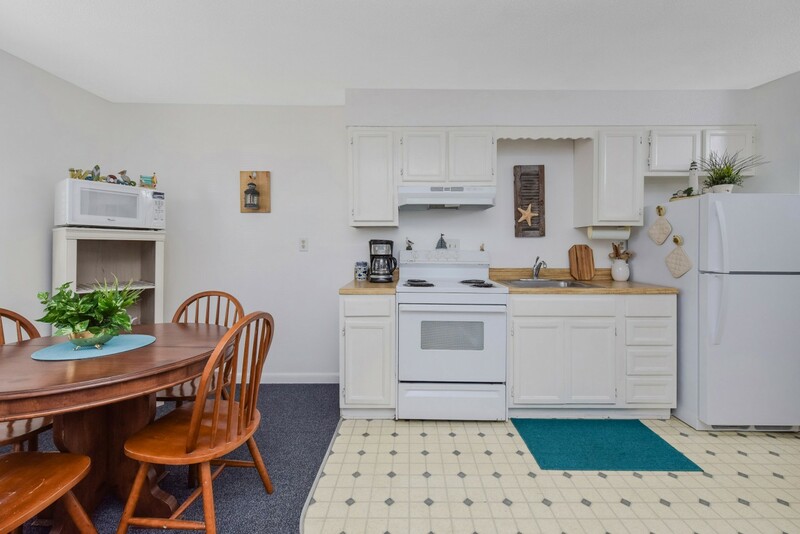 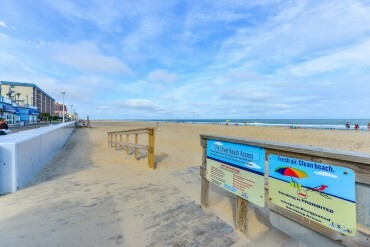 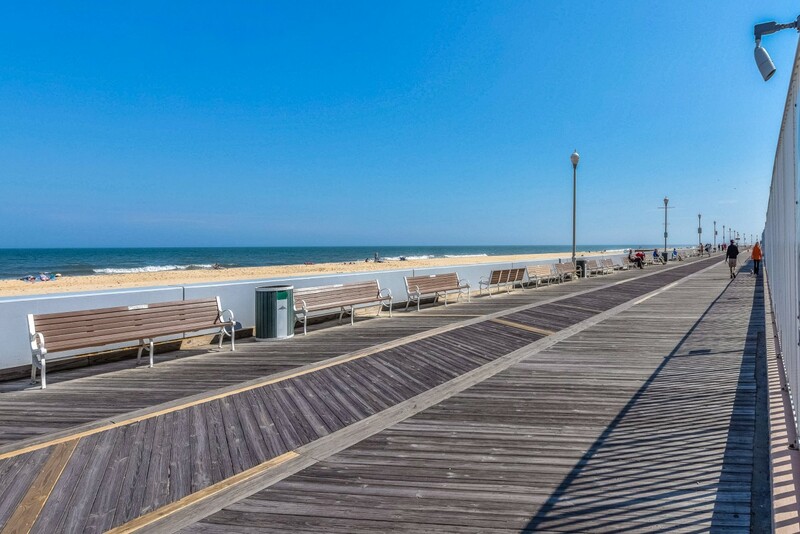 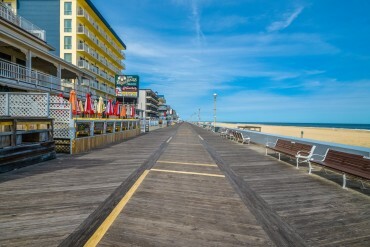 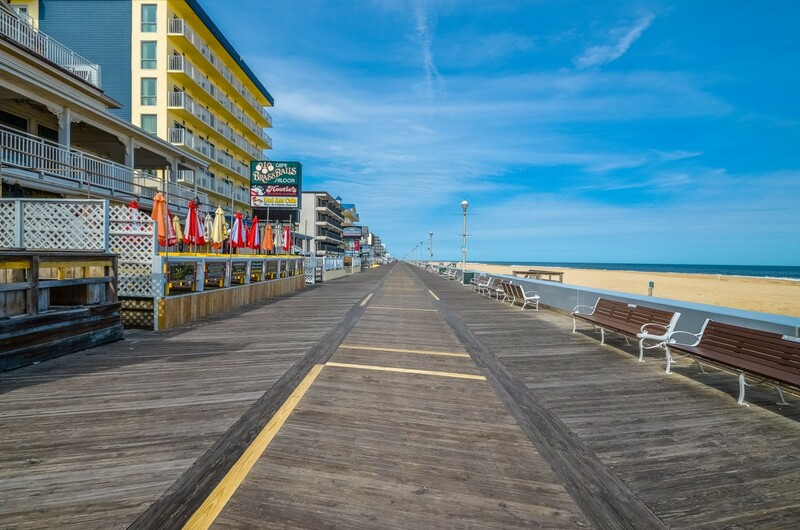 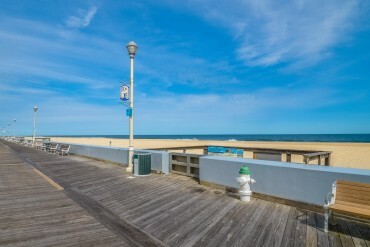 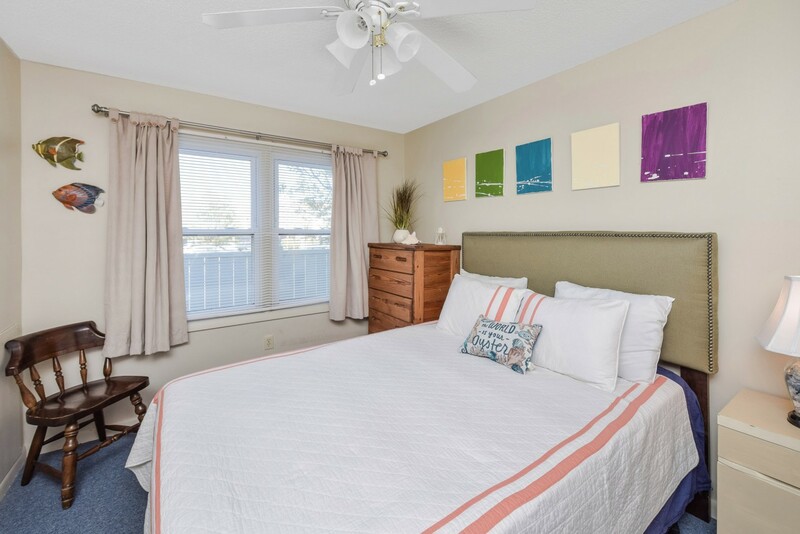 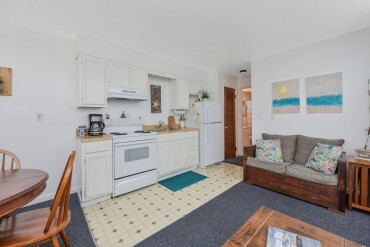 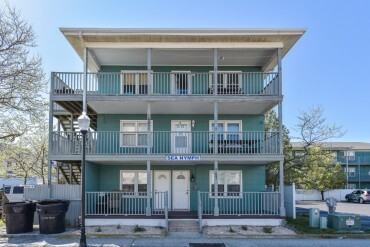 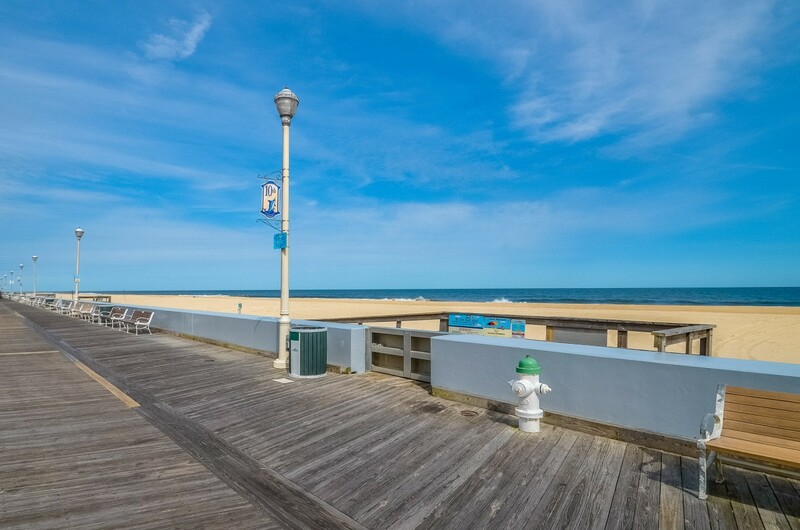 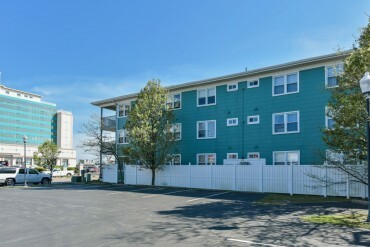 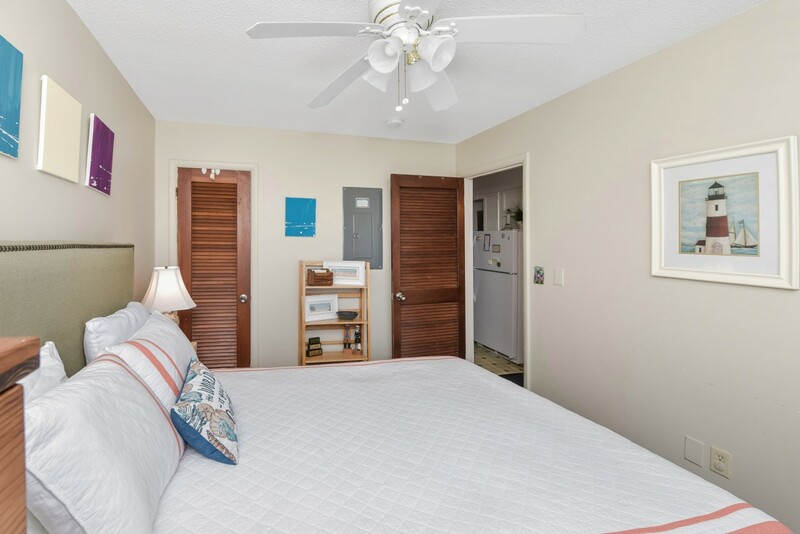 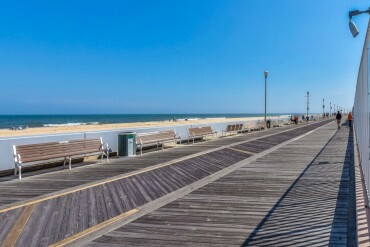 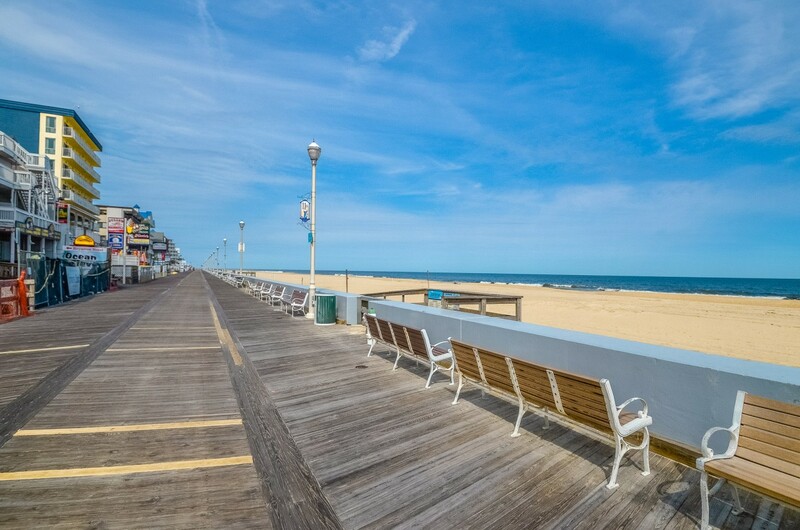 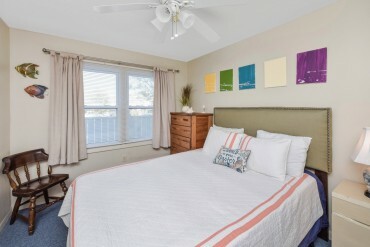 Sea Nymph 2B is one of Ocean City's finest vacation rentals and one of our homiest. 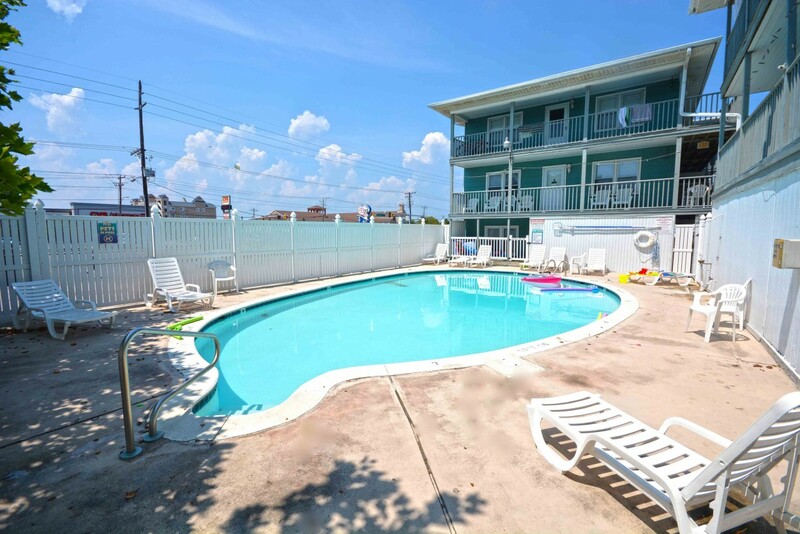 Chat out on the balcony and cool off in the pool. 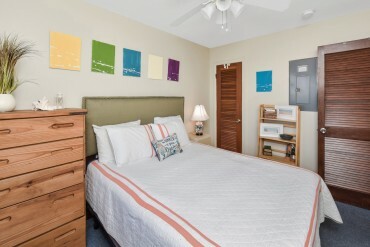 The cool colors make for easy rest and relaxation. 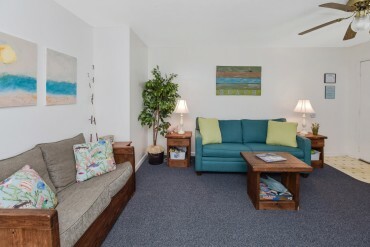 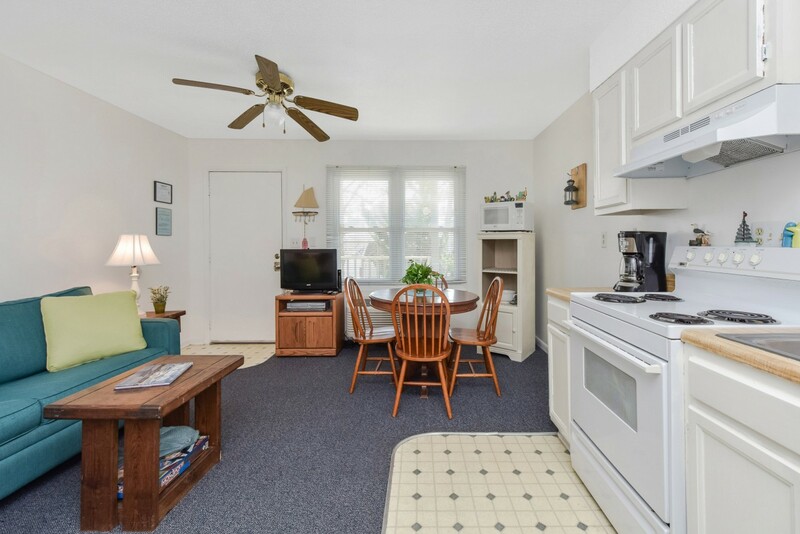 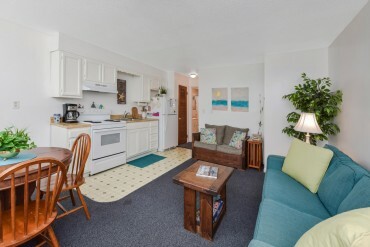 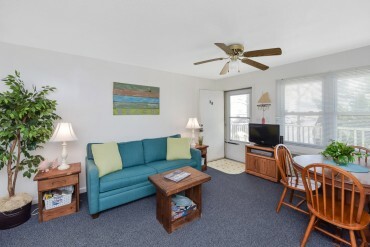 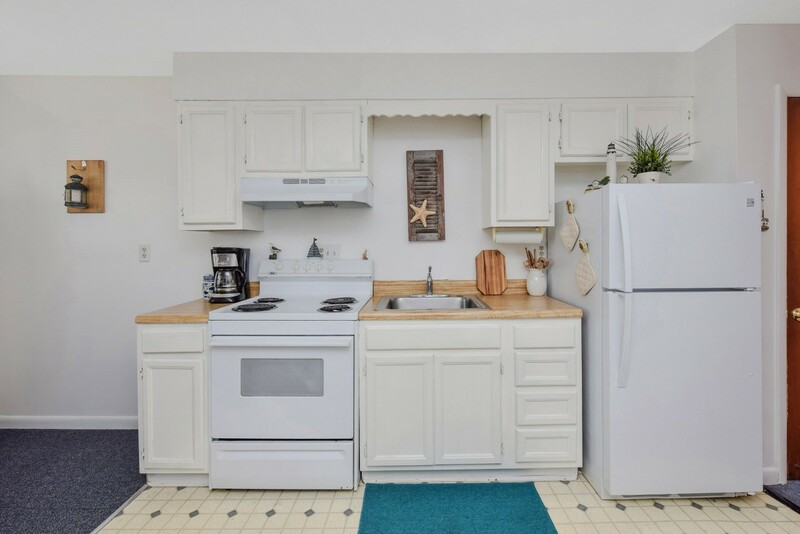 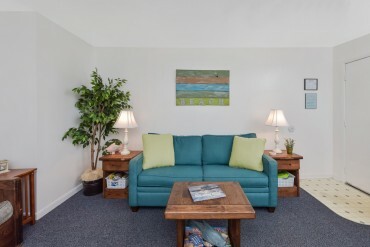 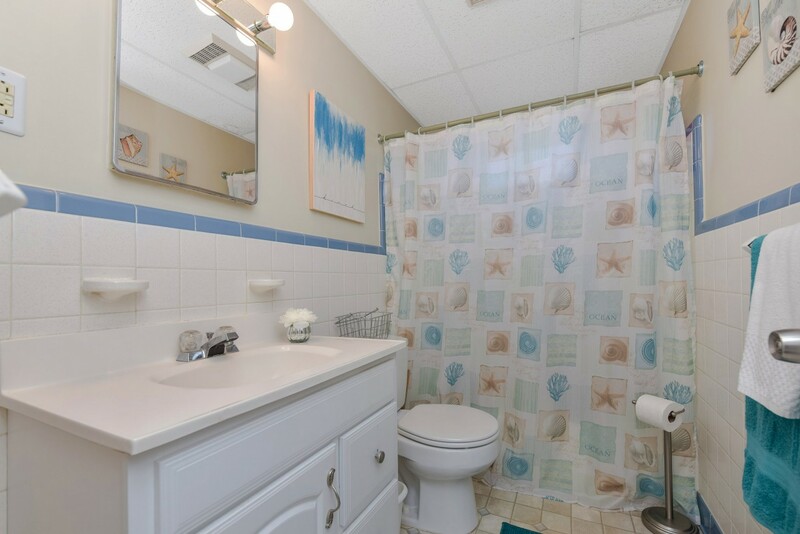 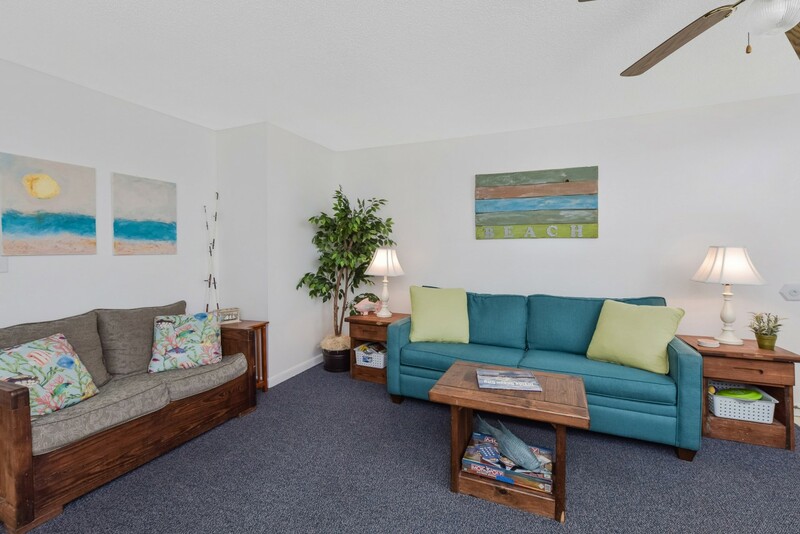 The snug, cozy unit is perfect for a small family looking for some family fun. 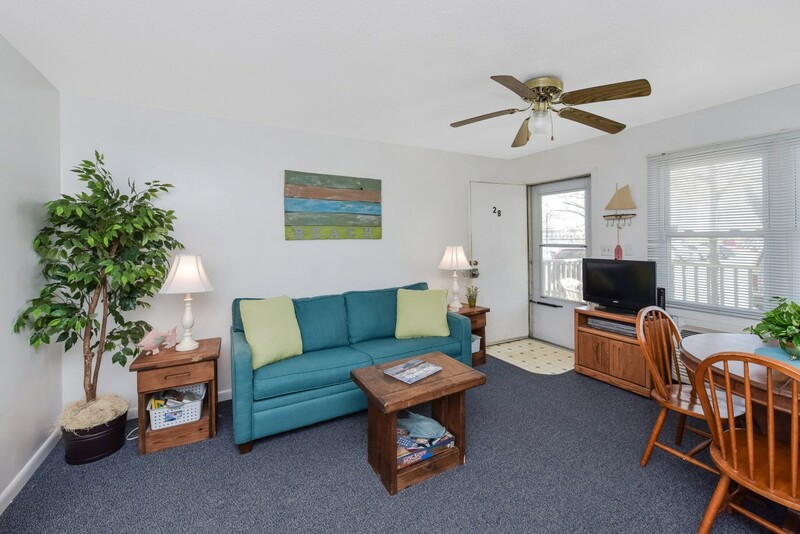 This condo is the perfect place for you and your family to call home for a few days. 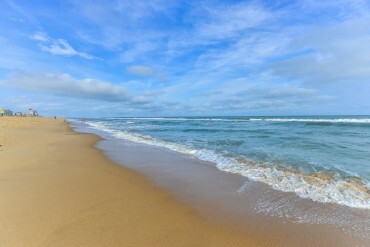 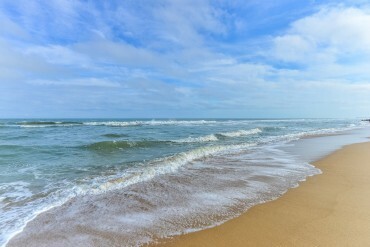 Come stay at the Sea Nymph and make wonderful memories that will last you and your family a lifetime! 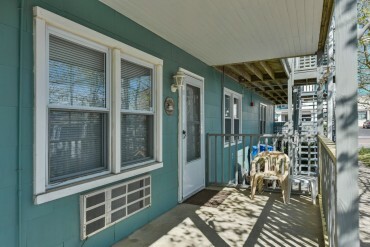 This property does not allow pets or smoking. 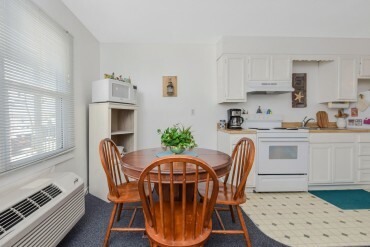 It does not rent to anyone under 25. 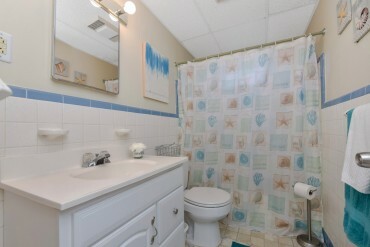 It does not provide linens. Sea Nymph 2B comes with following features and amenities: unit air conditioning, coin operated laundry room, 1 bathroom, refrigerator, 1 stove, microwave, coffee maker, toaster, disposal, 1 parking space, 1 TV, free wifi internet, ceiling fan, balcony furniture. Sea Nymph building has outdoor pool among other amenities. 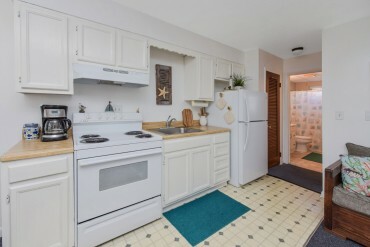 I would like more information regarding this property at Sea Nymph 2B.